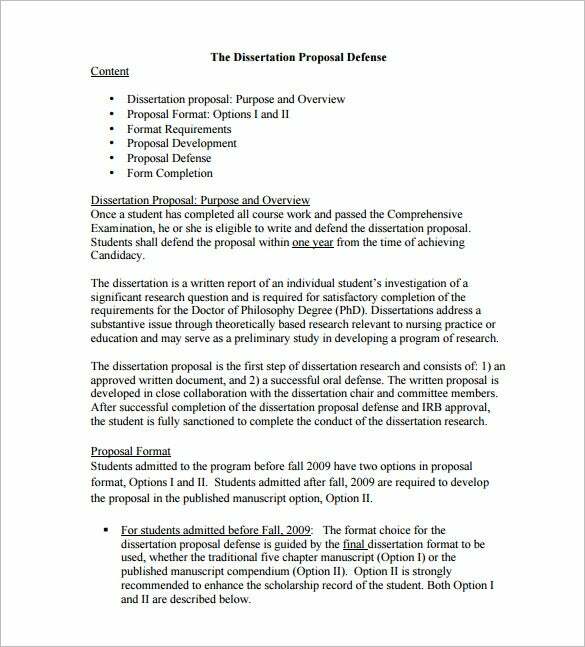 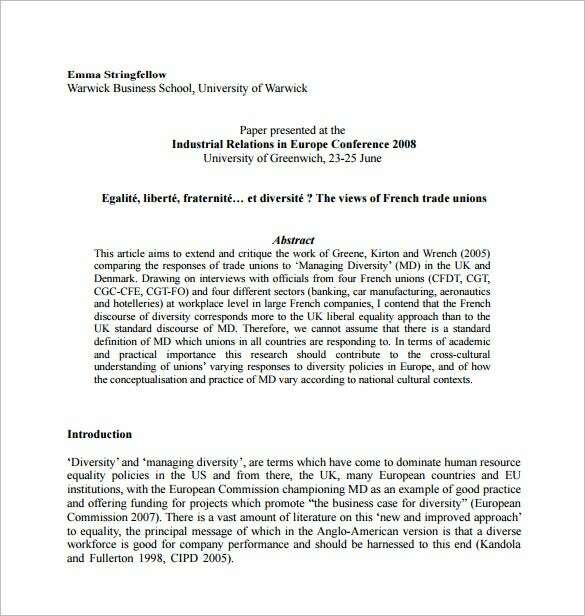 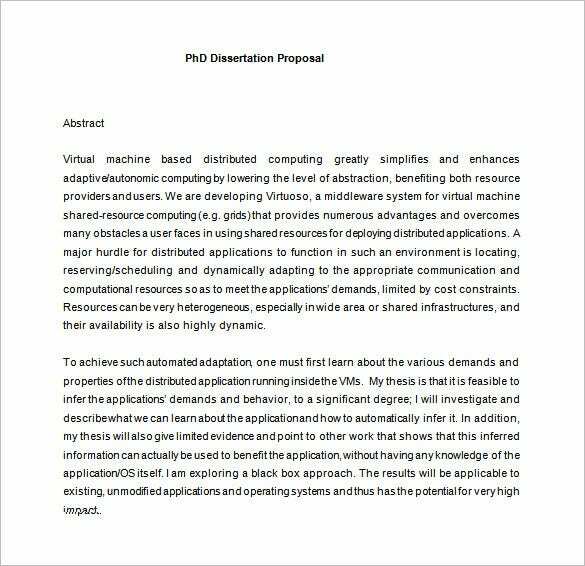 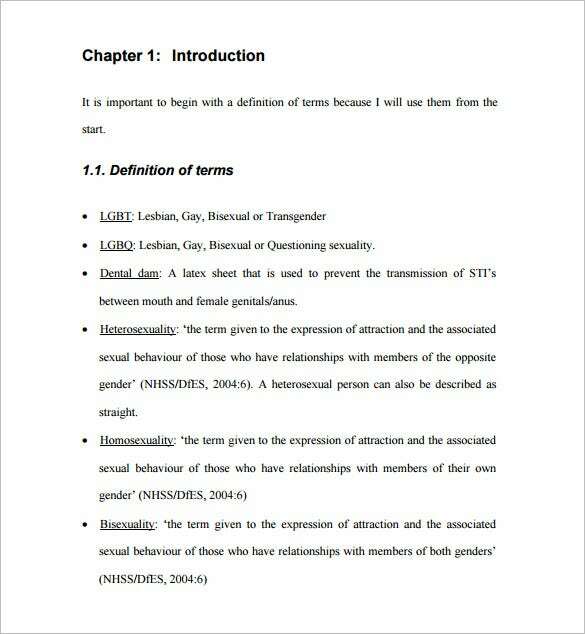 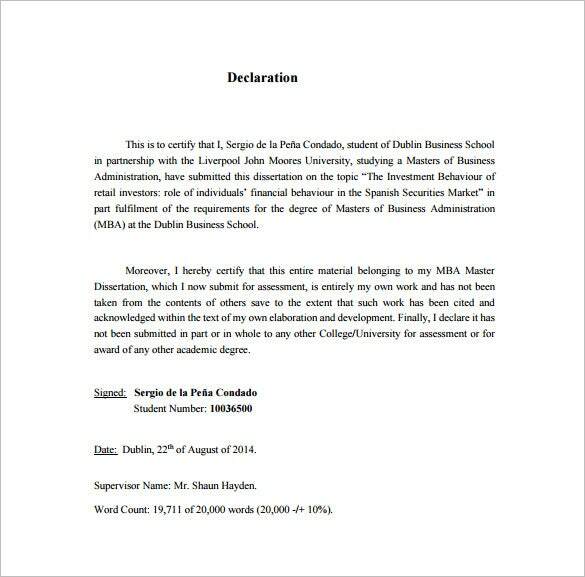 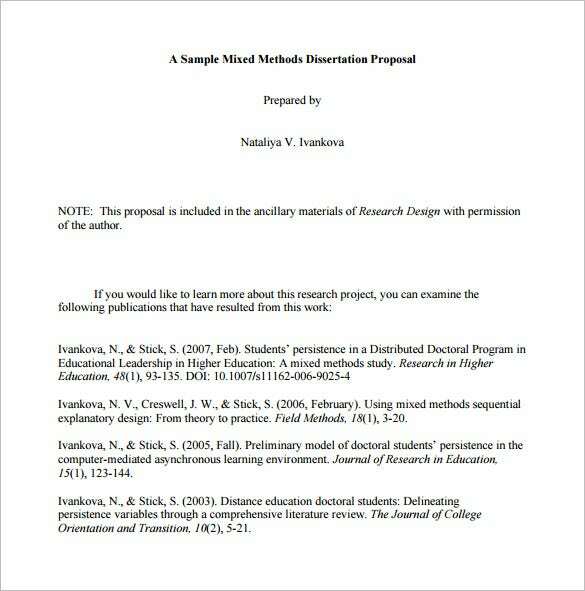 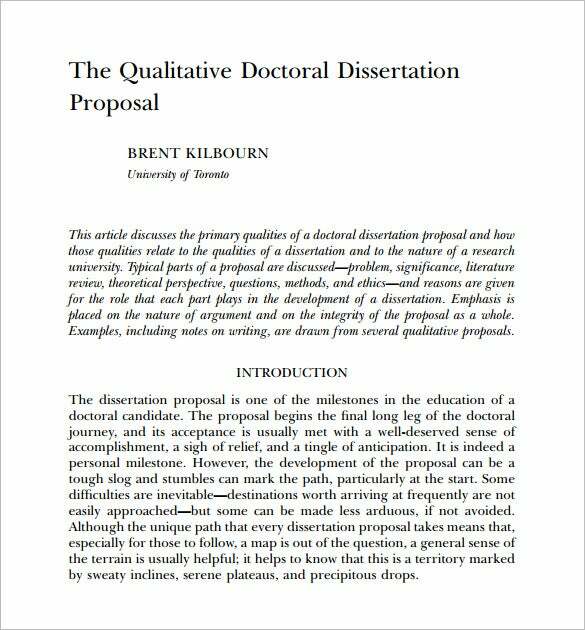 A dissertation proposal or also known as thesis proposal is intended for students in college level. 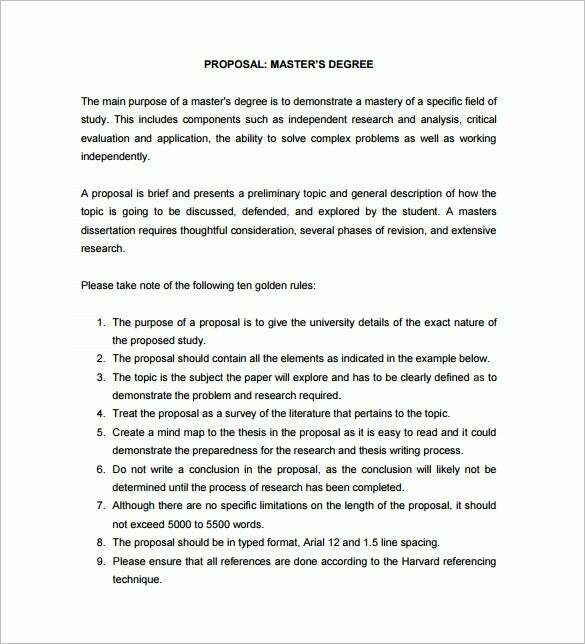 This is a common requirement for the students before they graduate. 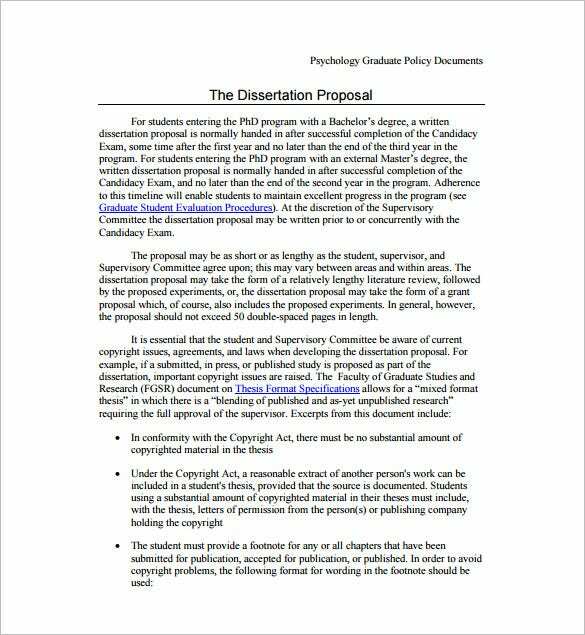 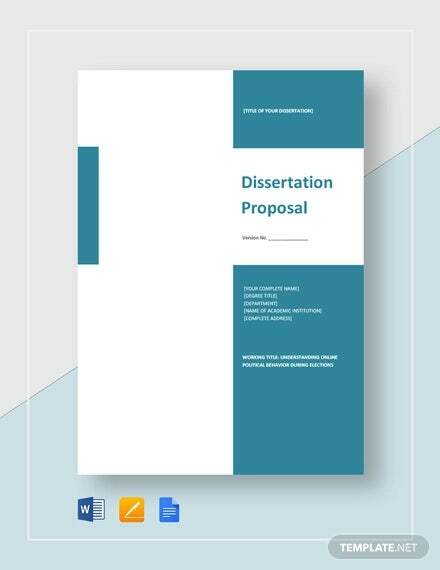 Creating a dissertation proposal sample found as Writing Proposal Templates will explain the purpose for conducting a thesis and the topic chosen to be discussed as the primary subject matter. 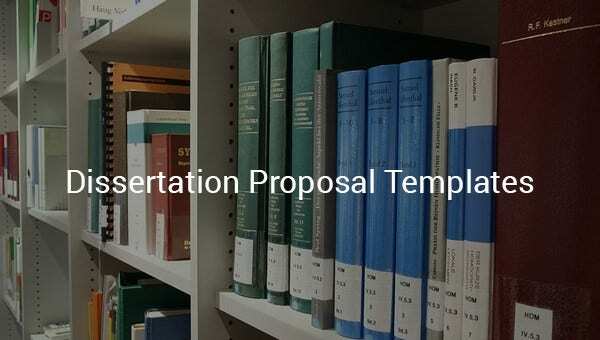 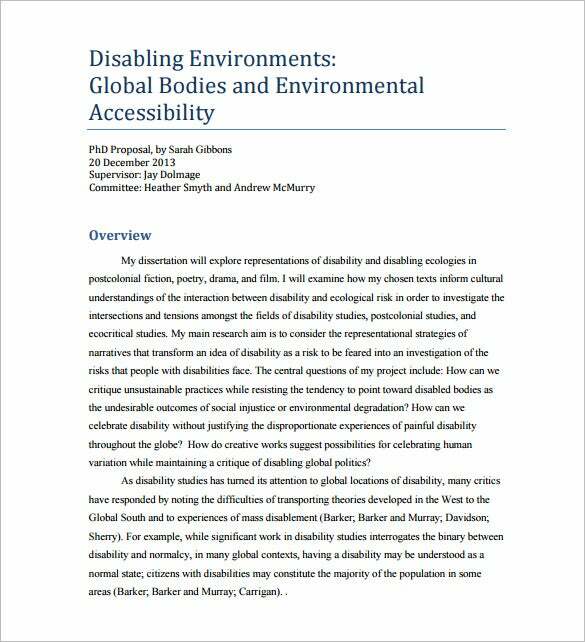 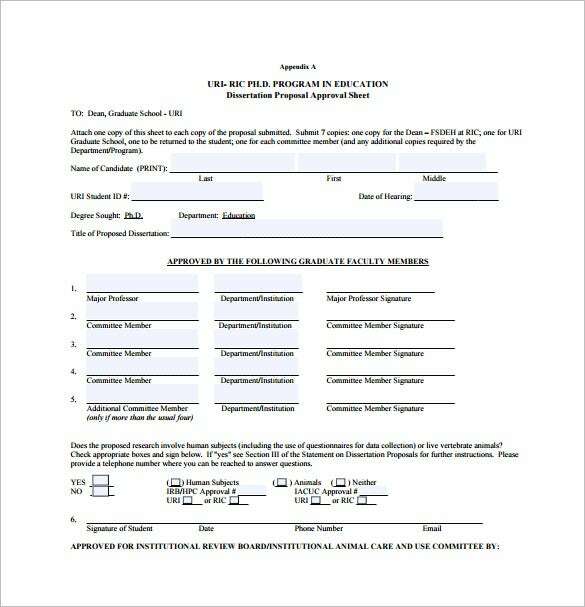 Now that there are readily available templates in the website, this means a lot to the students for it is accessible and convenient to utilize. 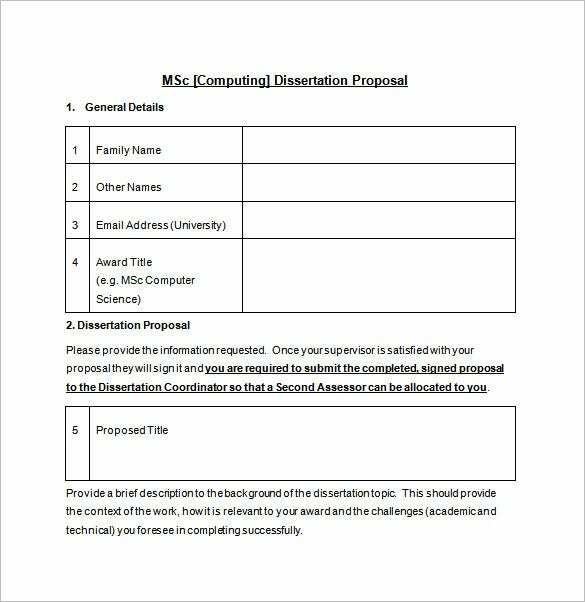 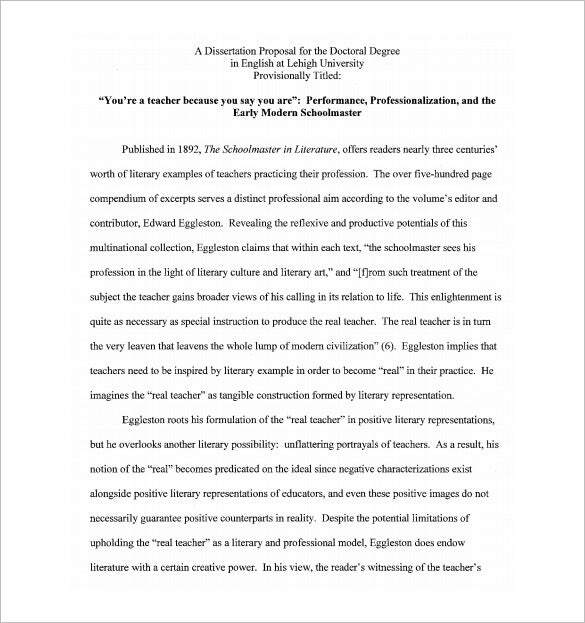 Templates for thesis writing will also guide the students for it serves as a structural framework to know what to state in the thesis Proposal Templates including the purposes and objectives for dissertation.